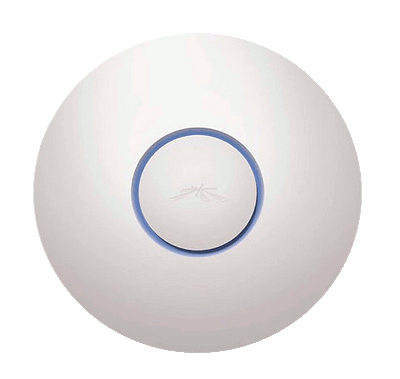 If your favorite AP is UniFi PRO by Ubiquiti… this is a breaking news! Start cloud managing it with Tanaza. The firmware is still in pre-release and includes power control and channel width settings. Social Login capabilities are now available for UniFi PRO, UniFi UAP, UAP Long Range, UniFi Outdoor: choose your device, set up your social hotspot and start collecting user data today.